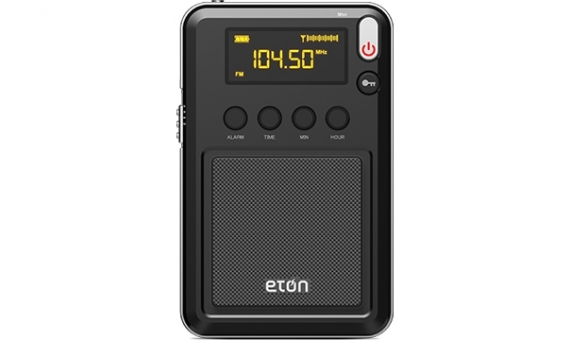 The Etón Mini is the latest ultra portable travel radio by Etón Corporation (previous models included the M400 and M300). The mini is a bare-bones radio, but has comprehensive shortwave broadcast band coverage. The Mini should be available to purchase from retailers by July 14, 2014. 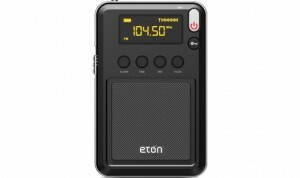 This entry was posted in Eton, Grundig, Portable, Portables and tagged Eton, Eton Mini 400, Mini, Mini 400, Portables. Bookmark the permalink.